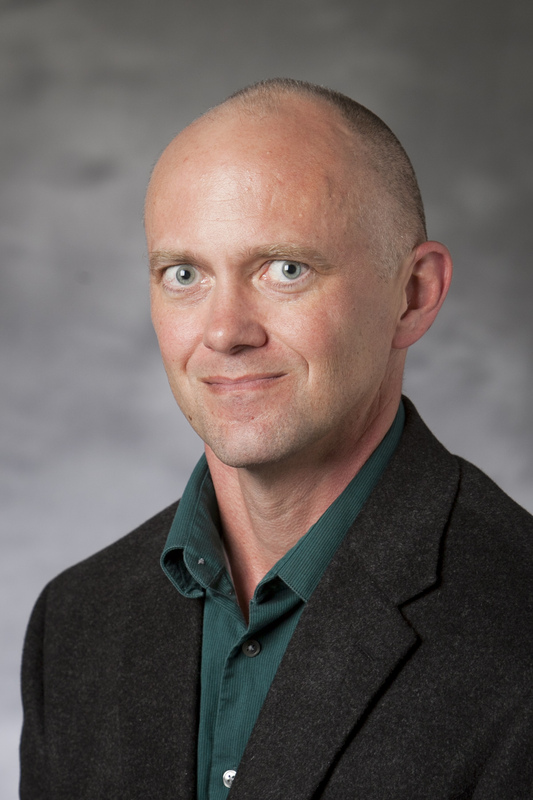 Martin Ross is a senior research economist at Duke University's Nicholas Institute for Environmental Policy Solutions, specializing in environmental and energy economics and macroeconomic-simulation modeling. Prior to joining the Nicholas Institute at the end of 2011, he worked with RTI International where he developed the Applied Dynamic Analysis of the Global Economy (ADAGE) model, which is used by the U.S. Environmental Protection Agency (EPA) to respond to Congressional requests for legislative analyses. The ADAGE model can investigate many types of economic, energy, environmental, and trade policies at the international, national, and U.S. regional levels. It is particularly useful for examining how climate-change mitigation policies limiting carbon dioxide (CO2) emissions from energy consumption and non-CO2 greenhouse gas (GHG) emissions will affect all sectors of the economy, altering industrial and residential energy consumption and efficiency. Research conducted for the U.S. EPA Climate Change Division, the Stanford Energy Modeling Forum, and the Pew Center on Global Climate Change has involved using the ADAGE model to estimate U.S. macroeconomic impacts of legislative proposals to reduce GHG emissions. Other modeling by Ross has included developing a detailed technology model of electricity markets to examine how criteria pollutant and GHG policies affect capacity planning decisions and generation costs. Prior to joining RTI, Ross spent several years at Charles River Associates where he developed regional models to look at effects of climate-change mitigation policies and macroeconomic impacts of electric-utility legislation. In addition to his legislative analysis, Ross has advised industry groups such as the Electric Power Research Institute and Edison Electric Institute on economic and electricity modeling, and is published in The Energy Journal, Energy Economics, and Climactic Change, among others. 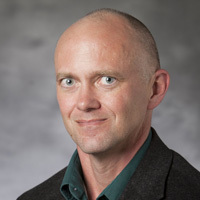 Ross holds both a doctoral and master's degree in economics from the University of Colorado, Boulder, and a bachelor's degree in economics from Michigan State University.